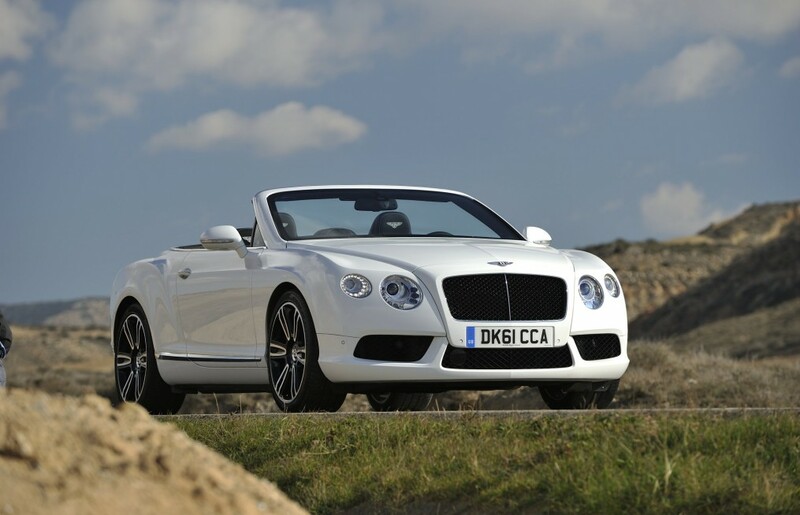 Bentley Continental GTC V8 – Too Posh To Push? It’s the curse of the automatic lid closing mechanism that these days you can’t cram stuff in a boot when you need to. We’ve all done it – squeezing in a few too many items, then having to press the lid down hard, with a triumphant flourish. You can forget that with a Bentley. The lid will lower all the way down, then at the last minute refuse to lock in place and open fully again. At first it’s funny, then it’s infuriating, especially when you can’t see what the heck is causing it to abort mission. I mention this because even a Bentley can trip you up during everyday us. There’s not a lot wrong with this superbly engineered car but the Continental does come with a rather swanky, bespoke sunglasses case that looks very cool indeed. Just one problem – you can’t actually fit a large pair of sunglasses inside…. This entry was posted in Bentley and tagged Bentley V8 GTC, Continental. Bookmark the permalink.